Duxov Premium Short Sleeve Armenian T-Shirt XL ~ Made In Armenia! SUPREME STYLE! CHEROKEE WINE PULL ON POLY/COTTON STYLE 190 PANTS/TROUSER LARGE WAIST 34/36"
ELASTIC WAIST ORIGINAL BOXER STYLE 190 TROUSERS/PANTS TEAL GREEN XL 38/40"
CHEROKEE PULL ON HIGH WAISTED BOXER STYLE 190 TROUSERS TEAL GREEN WAIST 38/40"
CHEROKEE PULL ON POLY/COTTON STYLE 190 TROUSERS TEAL GREEN 3XL WAIST 46/48"
NWT Bert Pulitzer Collectors edit. 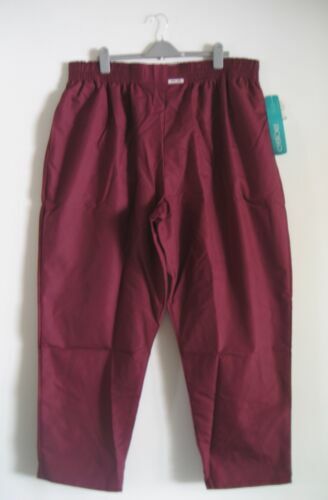 khaki men's pants 40 x 30 only $22.99! 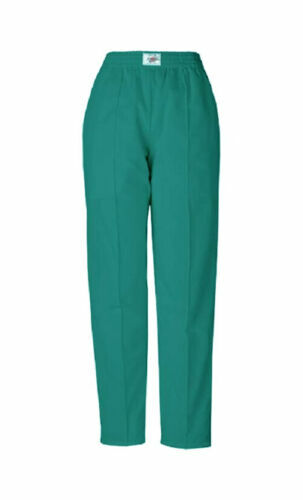 CHEROKEE HOSPITAL SCRUBS WINE UNISEX POLY/COTTON TROUSERS SMALL WAIST 27/29"
CHEROKEE UNISEX PULL ON POLY/COTTON STYLE 190 TROUSERS IN WINE 4XL WAIST 50/52"
CHEROKEE PULL ON STYLE 190 TALL 33 INCH TROUSERS NAVY BLUE SMALL WAIST 26/28"
CHEROKEE UNISEX PULL ON POLY/COTTON STYLE 190 TROUSERS IN WINE 3XL WAIST 46/48"
REPLAY SELVEDGE JEANS LIMITED EDITION 30YEARS MADE IN USA.